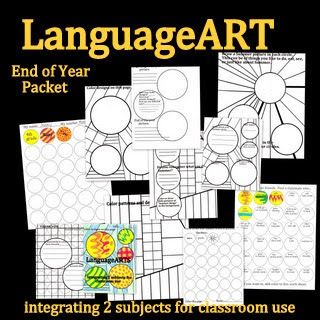 PROJECT OVERVIEW-PURPOSE: An Activity Packet of printables... Kids get to have fun at the end of the school year as they color, interact with each other, answer questions reflecting on their year and the Summer ahead. 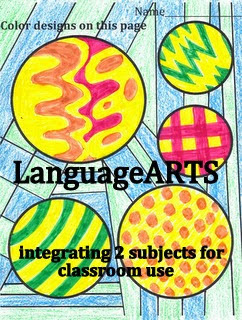 The packet will provide the elementary student with end of the year classroom activities that combine visual arts and language arts in a LanguageART lesson that teaches skills in both subject areas. This is done through challenging black and white printable coloring and work sheets.